You have the location, you have the web domain, you know precisely what you want your business to do and your business plan has been written up – so what’s next? It’s easy to consider your business’ logo as being a lesser priority during the formative days of your building up your brand, but it is immensely important to your company’s identity and one you certainly shouldn’t skimp on in either money or time. Coca cola, Atari, Apple, Nike, even the London Underground – the logo of a business is the thing that can stick with you at a single glance. It’s a visual prompt that can keep your brand name in the memory of your customers, helping it to stay clear in their minds where businesses with no logo may be forgotten. Beyond remaining in the memories of the customers you already have, a brand can also make you stand out on the high street and lure in new customers. A logo can help transmit your brand’s offering and should appeal to your target audience most of all. A children’s shop, for example, usually features bold colours and shapes in their signage. A bar may feature sophisticated filigree or just appetite-encouraging fruits or foods. Luxury brands are usually personified by elegant fonts and clean, simple logos and branding that suggests their products do the talking. Whatever your business and whoever you are trying to target, you need a logo that connects seamlessly with both. How much does a logo cost to design? That’s up to you! You can hire a professional designer to help you, use online generators (many are free!) or just try your own hand at getting creative. Whatever you decide, you need to make sure your logo isn’t infringing any other brand’s design – this is where getting feedback is essential and can be as simple as posting on a public forum. If you have a sizeable budget, you can even approach dedicated design agencies who can help you create your company’s branding. Logos aren’t always easy to design and to successfully marry your vision with a design that speaks to the current market, having an expert on board is a good bet. You should also bear in mind, if you’re taking the challenge on yourself, that many images and fonts available online (or even pre-loaded into your design software) will not be licensed for commercial use, at least not for free. So don’t get into hot water when it comes to the legal side of things and make sure you have images and fonts with the correct licenses in your design. Font: The font you use for your brand needs to be one that can be consistent across your business. An elaborately designed font may look fantastic on your shop front, but it may not translate well onto a business card, website or menu. Similarly, you need your fonts to be complimentary, so a flowing script may be a great match for your logo, but it would be workable as the font of choice for your website content, in which case, a bulky, bold font would not match the style of it at all. Basically, the tone you set with your logo font is the one that you must maintain for all your marketing. Formats: Your logo is going to appear on a lot of things, from your shop front to your emails, receipts and materials like staff uniforms or lanyards. Is your design versatile enough to look as professional and engaging in a rectangular social media image as it does on the limited space of a business card? Resolution: This is one of the most important aspects on the technical side of things. 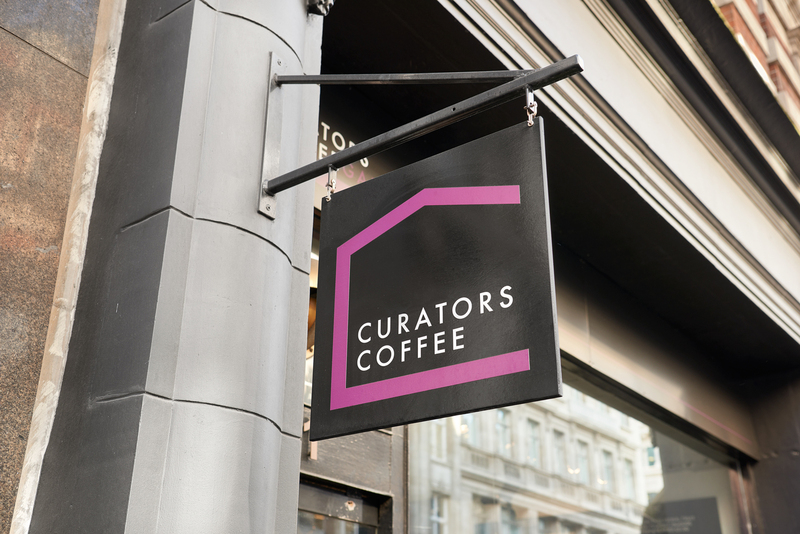 Design your logo in a resolution that won’t warp or blur when you’ve blown it up to the several metres needed to cover your shop front, or scaled it down to fit a staff badge. If you’re not too savvy on image editing and formats, this may be where you’d like to get a professional involved.